Organizations produce more data than ever before and that growth is only increasing. But many businesses store their data in isolation, which makes collaboration and analysis a chore. Although data lakes have emerged to help with this problem, they still don’t enable data movement by themselves. 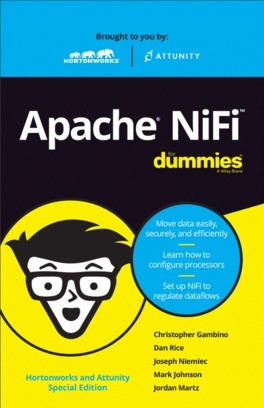 Tap into this 52-page e-book to learn more about Apache NiFi.